Shopping carts may seem innocuous enough, even cute if they're designed like race cars and carrying toddlers around the store. But they become a bit more sinister after an accident, especially one causing injuries. Shopping carts injure 24,000 kids every year, according to one study, and can become especially dangerous during peak shopping hours -- like after work -- or peak shopping days -- like Black Friday. If you're injured by a shopping cart in or outside of a store, do you have a legal claim? And whom can you sue? In order to be compensated for your injuries, you will need t be able to prove all four elements, as well as provide an accurate estimate of the amount of cost of your injuries. 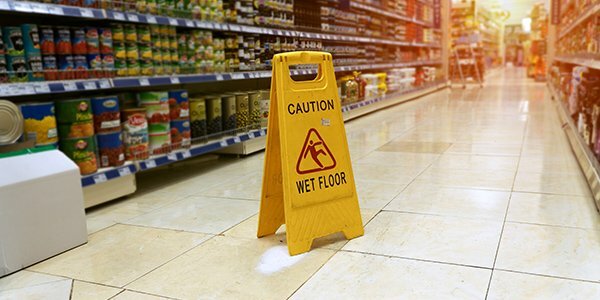 Vicarious liability: A store employee was negligent in the scope of his or her employment, and the store can be held liable for his or her actions or failure to act. These legal theories are complex and may overlap in dealing with your shopping cart injury case, but an experienced personal injury attorney can explain how each can help your case.